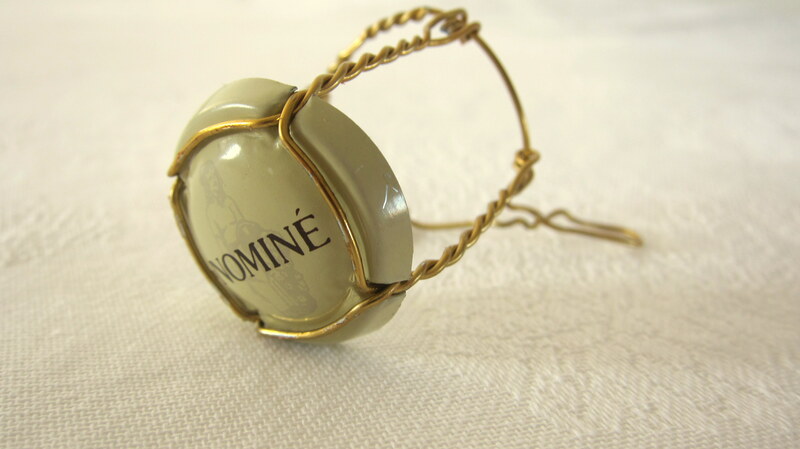 Situated between Épernay and Sézanne to the south of the main Champagne vineyards, Nominé-Renard produces soft, ripe wines. This Nonvintage Brut is the family standard bearer, rich and rounded with an attractive toastiness showing bottle age. Citrus and white peach flavors are a contrast and allow the wine to finish freshly. By Roger Voss - Wine Enthusiast - December 2014 Issue.